Main Solutions Atlanta is hiring a Showroom Manager to join their dynamic team! 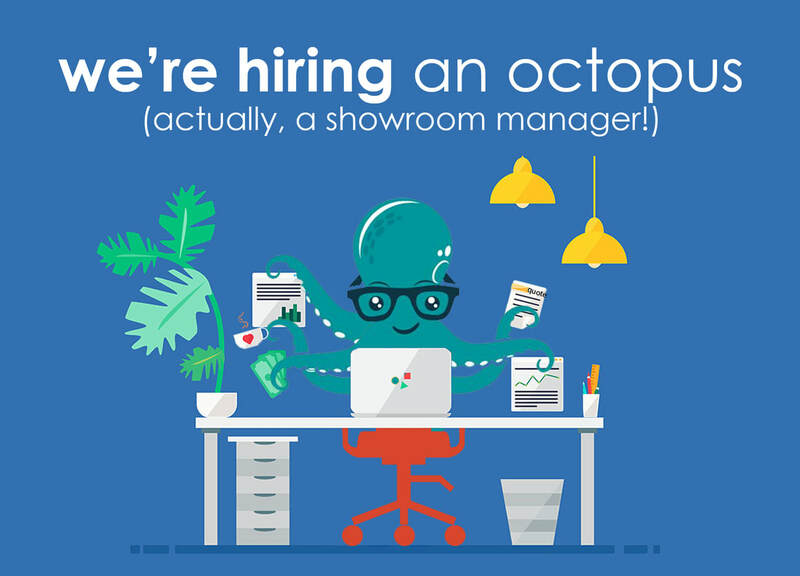 The Showroom Manager position will be directly responsible for client interaction, sales, order processing, sample requests and administrative necessities. The position is full time. Click HERE for a full list of responsibilities.